You’re wiped out, but holy crap you don’t care, you’re driven to reach your goal, provide for your family, help your ailing loved one, help yourself, help your friends all while surviving the mud pies life has to throw at you. Your life isn’t easy, yet there you are still givin’ ‘er day-in-and-day-out with pure heart and nothing but sheer will. You my friend are a fighter. Love leads the way. With all your being you love completely. The faces you see everyday give your soul it’s endless supply of unlimited power and there isn’t anything more you need in this life – you do it for them, they do it for you, but most of all you do it selflessly. Thank you’s don’t motivate you, praise doesn’t motivate you, accolades mean very little; you do what you do because it’s a part of who you are, but most of all, for the greater good. Sitting on the edge of your bed, you raise your head just enough to notice the sun peeking through your bedroom drapes. You know life isn’t perfect, and today has a lot in store for you. But you’re not phased; your light of awareness burns eternally. Bring it on. So here we go again: To honor yourself and those you love, you begin the day with a prayer and a pair of boxing gloves. You get another chance to beat life’s challenges to a pulp. You don’t have to reach the brink of death to reflect on all that you have, that’s not how you’re built. You know what you have, you value what you have, and be damned if a small thing like a ‘challenge’ is going to get the best of you. That’s someone’s wife and kids. In the end, you understand what’s measured. You fight for one thing … love. Made with the strongest material known to man, your gloves are custom designed for your hands. They’re meant for one thing: to protect hearts. The day comes to a close with that same smile and prayer you started it with. With the moon peaking through your drapes, you count your blessings and think, god willing, you’ll wake up to say your morning prayer once again. There’s still a lot of wear left in those gloves. You’re a fighter …. ‘the ones who make the world a little bit brighter’. 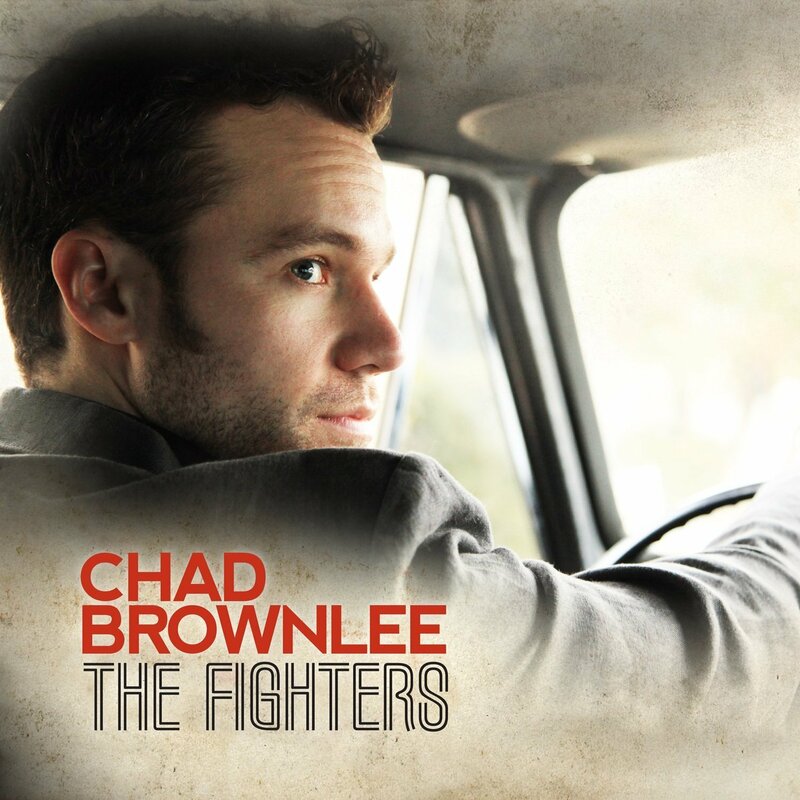 The Fighters, can be found on Chad Brownlee’s album of the same name released June 3, 2014. You won’t be disappointed with this album, it’s filled with first rate songs, including When the Lights Go Down, Fallin’ Over You, and of course ‘The Fighters’. Fans of Chad Brownlee can follow this first class artist via his Website, Facebook and Twitter. What a totally awesome song! I have known some really strong people in my life and each one has been a blessing, an inspiration. Some struggles, like the ones described in the song, are obvious, but there are others that we don’t see unless we are really looking closely. Either way, they are all fighters who really do make this world a better place for they are often the ones who teach us how to walk through hell on earth one day at a time. Thank you for sharing this song. We all need to pause in our busy daily lives to be thankful for the fighters and to say a prayer for their continued strength, endurance and safety. Cynthia, thank you for your thoughtful comment. You’re right about being thankful for those who show us the way through hell, or even the way through one bad day. Life isn’t easy, but there seem to be so many out there keeping their chins up and moving forward no matter what. I think we’ve both had the opportunity to know a few in our online and offline lives who fit the bill.